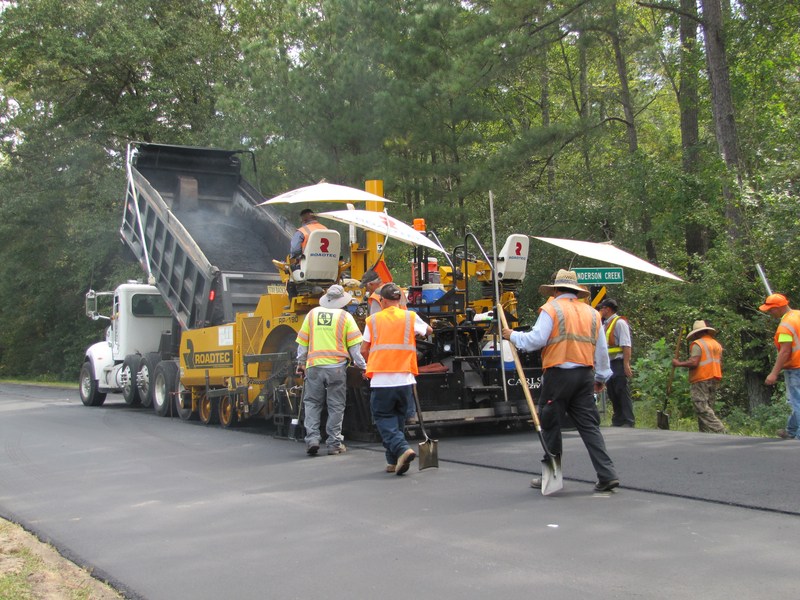 Since 2011, North Carolina paving companies have been able to use clean post-consumer recycled asphalt shingles (PRAS) as feedstock material in hot mix asphalt on North Carolina Department of Transportation (DOT) road projects. Asphalt shingles are considered clean if metal, wood, insulation, flashing and other trash are removed. To assist those in the business of recovering, processing or using recycled shingles in DOT applications, A Best Practices Guide for Post-Consumer Reclaimed Asphalt Shingles (PRAS) in Asphalt Pavement was written in collaboration with the N.C. Department of Environmental Quality divisions of Waste Management, Air Quality, Environmental Assistance and Customer Service as well as the N.C. Department of Transportation, N.C. Department of Health and Human Services Health Hazards Control Unit, Carolina Asphalt Pavement Association, and the paving industry. directly from roofing contractors, then processed at the asphalt plant. In each case, the source of the PRAS must be documented and each has different requirements. Prior to being ground, shingles must be tested for asbestos by a North Carolina Accredited Asbestos Inspector or an Accredited Roofing Supervisor. Prior to using PRAS, asphalt plants must modify their air quality permit to allow them to use the shingles and not be subject to the asbestos toxics regulations. 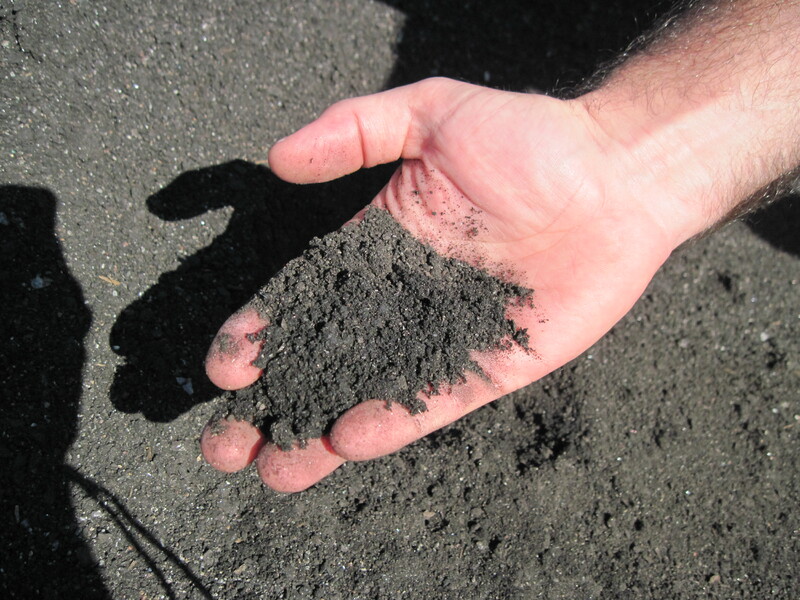 Haulers, processors and end-users of post-consumer recycled asphalt shingles, should carefully read A Best Practices Guide for Post-Consumer Reclaimed Asphalt Shingles (PRAS) in Asphalt Pavement for a complete understanding of North Carolina’s recycled asphalt shingle program. 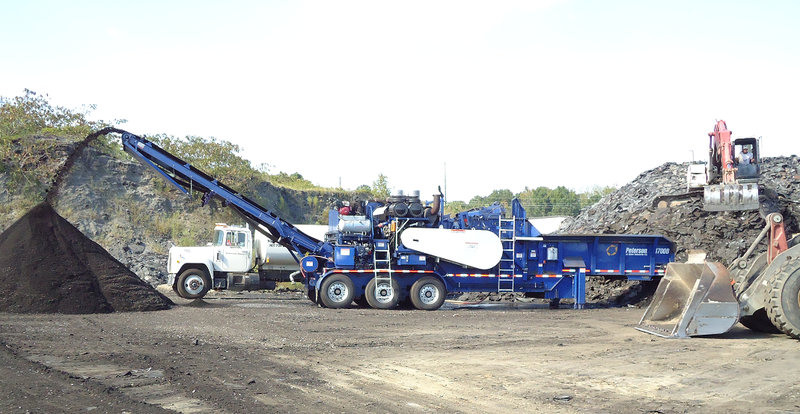 Prior to collecting and processing clean, source-separated asphalt shingles, permitted solid waste management facilities, such as transfer stations and landfills, must prepare a short plan with the Solid Waste Section as outlined in the guidance document. Facilities wanting to accept mixed loads of shingles, requiring sorting from waste materials, need to obtain a solid waste facility permit. Please contact the Solid Waste Section. Facilities performing asbestos testing are required to file a plan with the Department of Health and Human Services, Health Hazards Unit. 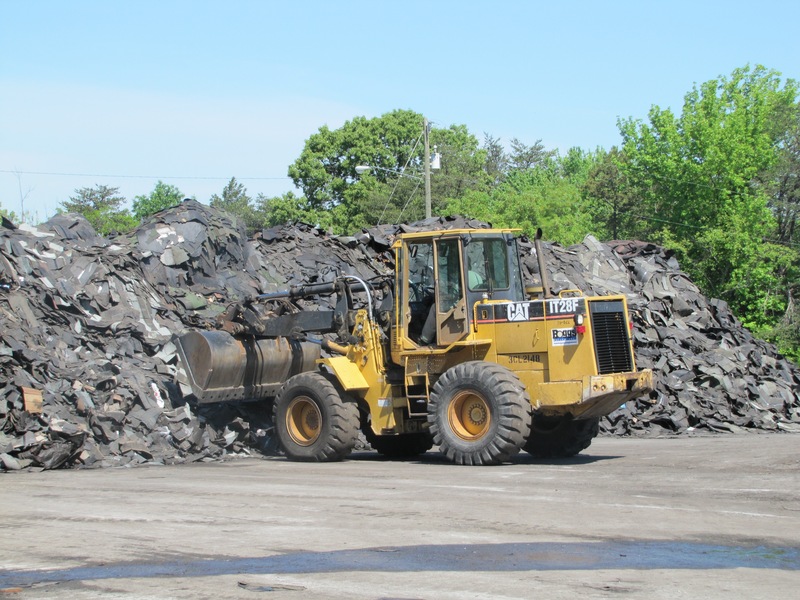 The North Carolina Recycling Markets Directory contains markets for recycled asphalt shingles. If you would like to add your company to the directory, please contact Wendy Worley at (919) 707-8136. The Construction and Demolition Recycling Association maintains an online shingle recycling resource that contains useful nationwide shingle recycling information.